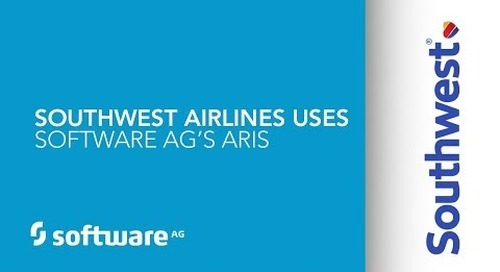 ARIS Cloud is a full-scale ARIS-as-a-Service product for business process improvement. 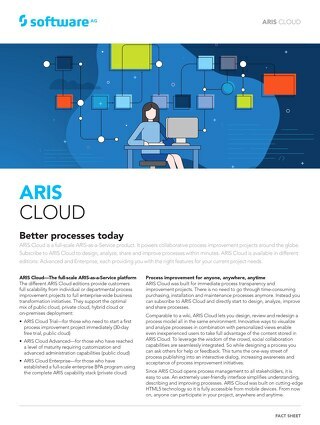 Subscribe to ARIS Cloud to design, analyze, share and improve processes within minutes. Explore the latest features for business process analysis and governance, risk and compliance in the new ARIS release. Explore ARIS 10 SR8 in detail. 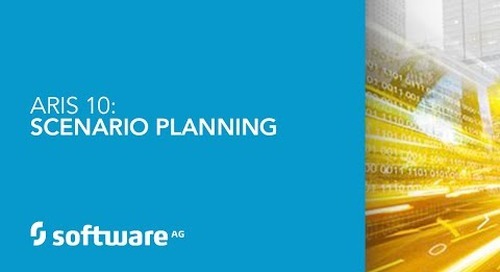 See how you can manage your digital future with new features for business process management, process mining, governance, risk and compliance, and more. 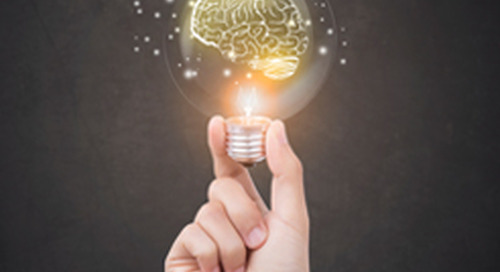 ARIS Connect helps to create, access and analyze process content, get everyone involved in improving your processes and take full advantage of stored content. Southwest Airlines Business Process Consultants tell the value of a business process-led approach to solution delivery. 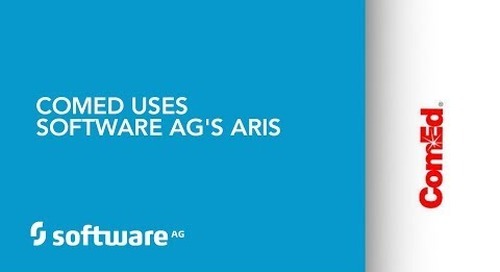 Discover the benefits of Software AG’s ARIS for business process transformation. 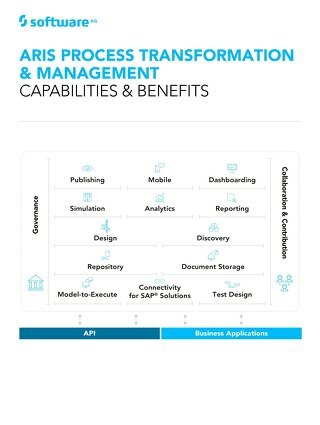 ARIS Connect offers one environment for process design, publishing, collaboration and governance with an user-friendly interface for improved user experience. 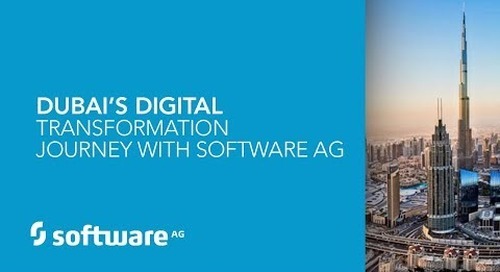 Ahmad Al Mahri of Dubai talks about his government’s digital transformation journey with Software AG. 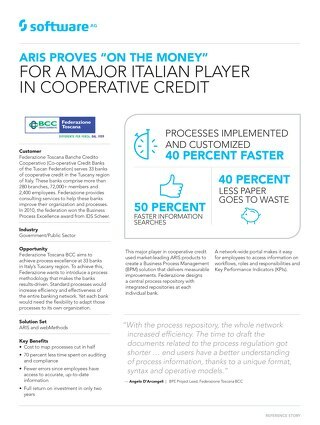 Dubai uses ARIS to document processes and webMethods for process automation. Tom Egan, Senior Business Analyst at ComEd, talks modeling and documenting processes with ARIS and how ARIS enables consistent business process design, thanks in part to a central repository. 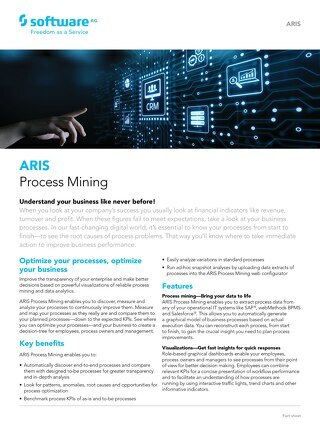 ARIS Process Transformation & Management offers numerous capabilities around process design, simulation, mining and publishing - leading you to excellence. 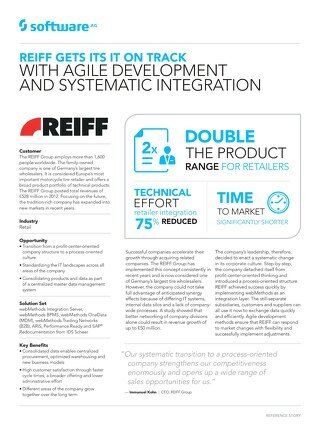 Check out the benefits! Discover, measure and analyze your processes to continuously improve them with ARIS Process Mining using process analytics. 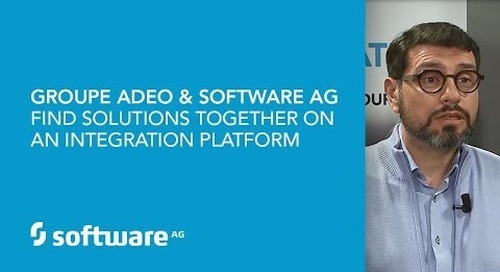 With Software AG, retailer Groupe Adeo has found a company who is easy to do business with—and the tools to improve communication across its businesses. Laurent Ostiz, Chief Data Officer, explains. Jean-Mathieu Stevens shares his experience using ARIS to understand how critical processes work. 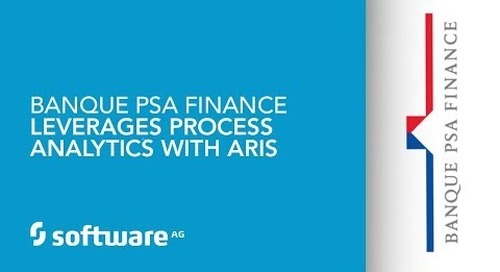 With process analytics from ARIS PPM, Banque PSA Finance can see how to make processes more efficient. 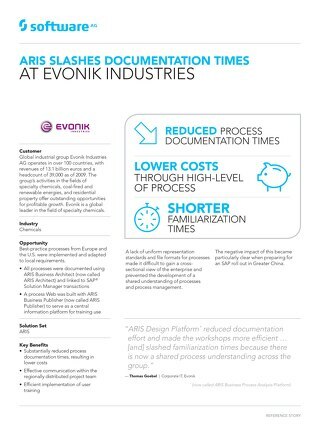 Learn how different business process scenarios can easily be simulated and compared using ARIS. A smart approach to tackling GDPR compliance gives this U.K. financial services leader the opportunity to unlock new services. 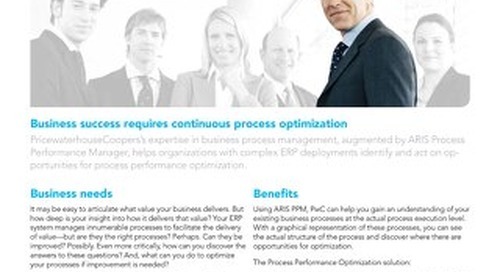 The process transformation solution is based on ARIS GRC software.